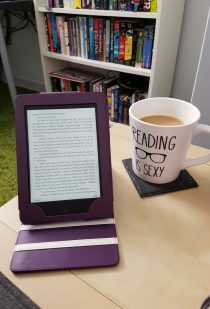 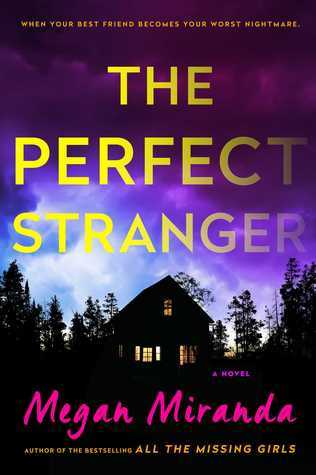 I loved Megan Miranda’s previous book, All the Missing Girls, so I was really excited to read her follow up, The Perfect Stranger. 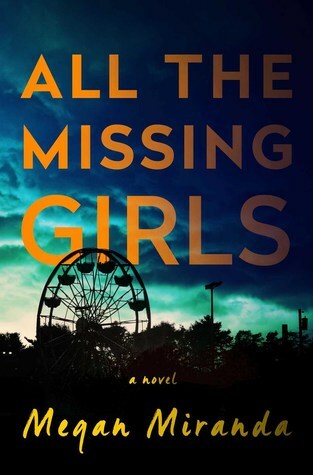 Let me say right off the bat that I didn’t enjoy this as much as I did All the Missing Girls, but I thought this was a good page-turner. 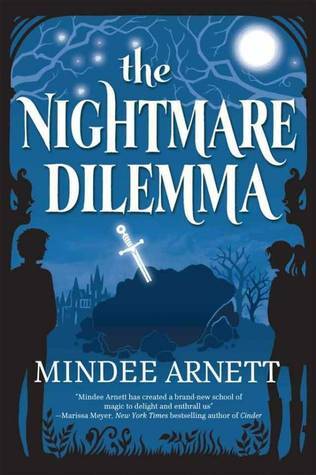 I really liked the story, and the way things slowly unravelled. 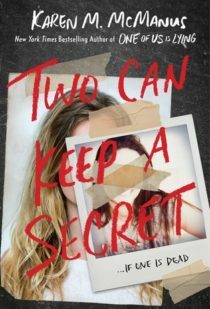 This was a good mystery, and I’m looking forward to reading more from Megan Miranda.